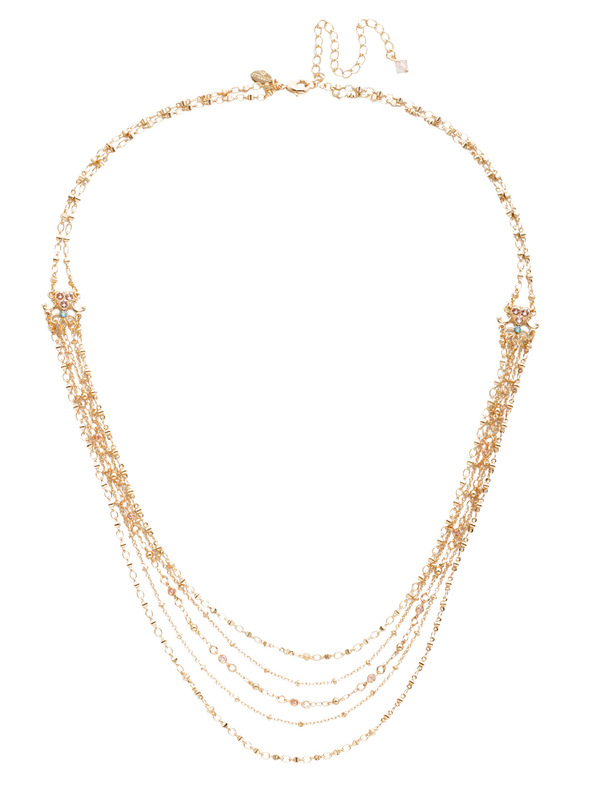 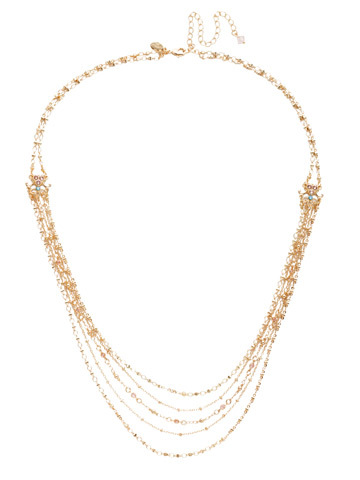 This multi-chain, long strand stunner is the perfect foundation for anyone's jewelry collection. Five chains joined together as one, this pre-layered necklace is great with a casual tee or ideal for the neckline of a great dress. 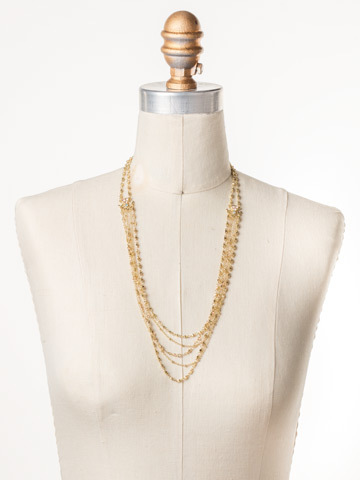 Plus, it's adjustable, so you can choose how long or short you want to wear it.